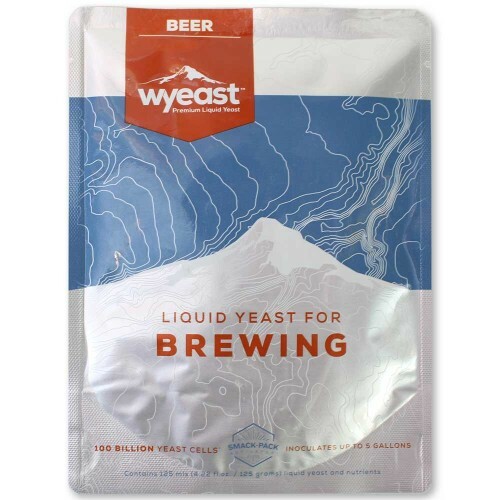 Wyeast 3726 Farmhouse Ale - Texas Brewing Inc.
Wyeast 3726 Farmhouse Ale is the perfect choice for Farmhouse and Saison Style Ales. It produces complex esters put in balance with earthy and spicy notes. Slightly tart and dry with a peppery finish. Recommended Styles include Saison, Biere de Garde, Belgian Blonde Ale, Belgian Pale Ale, Belgian Golden Strong Ale.